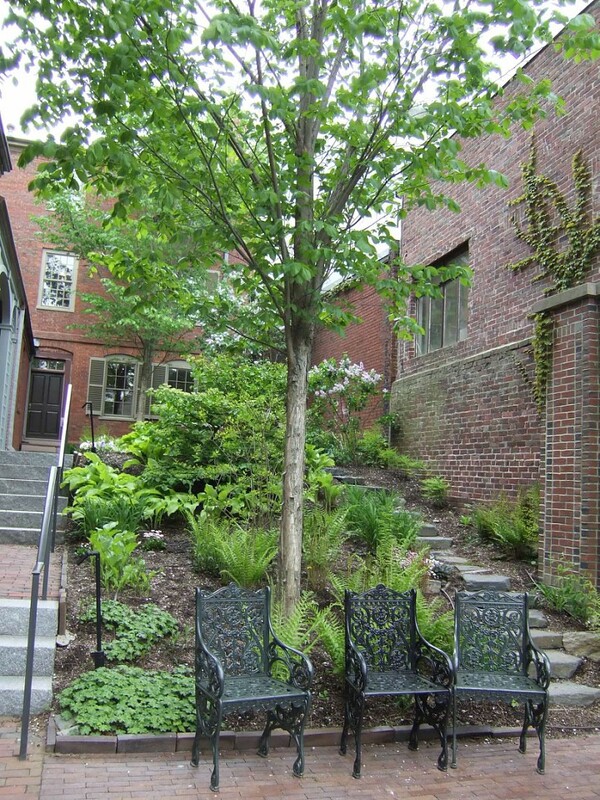 I am a big fan of literary sites – of course it helps that my office looks out onto the Longfellow Garden, behind the Wadsworth-Longfellow House, home of Henry Wadsworth Longfellow, one of America’s most beloved poets. One of these days I want to travel the country, visiting literary homes and sites, reading and blogging about the literary works as I visit writer’s homes. But perhaps my first stop should be in Chicago at the American Writers Museum, which opens in 2017. The Wadsworth-Longfellow House and Garden is one of the affiliates. The American Writers Museum Foundation is a 501 (c)(3) organization whose mission is to establish the first national museum in the United States dedicated to engaging the public in celebrating American writers and exploring their influence on our history, our identity, our culture and our daily lives.